One of the many reasons Bozeman is so beautiful is it falls in the Gallatin Valley. Miles of river frontage, open mountain land, or farmland means wide open spaces for you to live on. 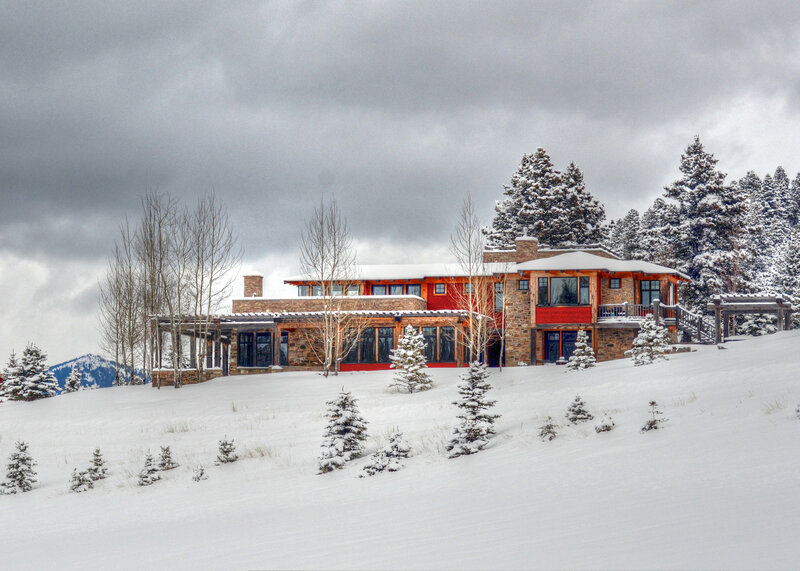 Whether its a raw land or a large one-of-a-kind home, Bozeman is the place to purchase land. Mountain views, rolling grassland, exquisite streams and rivers make this valley not to be missed.